Here at Pawson Commercials, saying yes to buying a truck is the easy part. Paying for it can sometimes prove difficult for our customers. We have access to a group of asset finance companies that will review all potential deals we pass onto them. 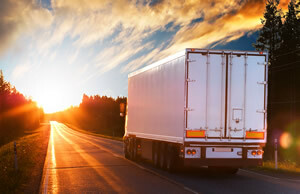 Quotes can be provided to all UK only based customers before they decide to purchase a truck or trailer, so they know what financial commitment lays ahead.